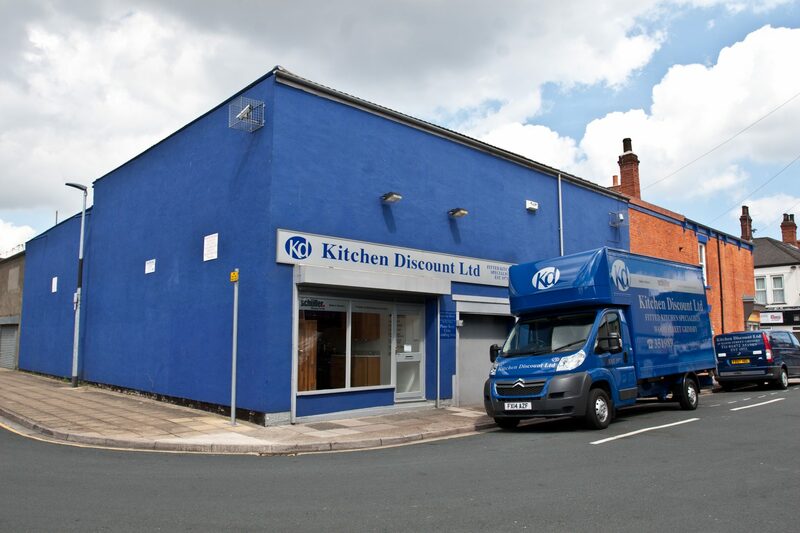 Kitchen Discount Grimsby has been designing and installing affordable, high-quality kitchens for over 40 years. Our experience in the industry, competitive pricing and commitment to exceptional workmanship culminates in a high quality discount kitchen designed to stand the test of time. 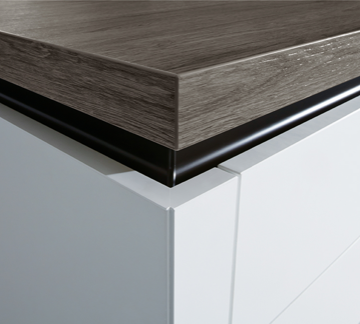 Modern kitchens from Schüller offer sleek gloss and handleless units to accentuate the contemporary feel in your property. Choose from a selection of the highest quality wooden or painted Schüller kitchens to create a traditional look in your home. Our experienced kitchen design team in Grimsby can help you choose innovative new accessories to complete the new kitchen in your home. Once your new Schüller kitchen is designed, you’ll want to choose the ideal accessories to finish it off – from taps and wine racks to storage solutions and breadbins. 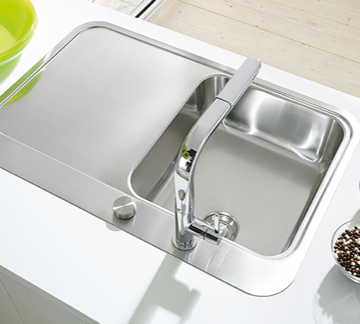 The worktops in your kitchen need to withstand the rigours of daily life and we supply a wide range of materials including quartz, granite and silestone to suit your needs. 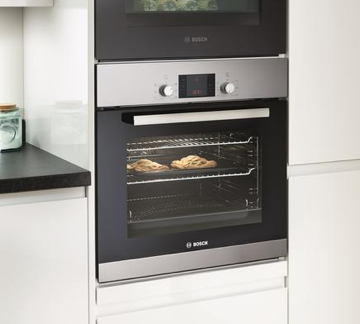 Creating your new Schüller kitchen couldn’t be easier, as the team at Kitchen Discount Grimsby are with you every step of the way. 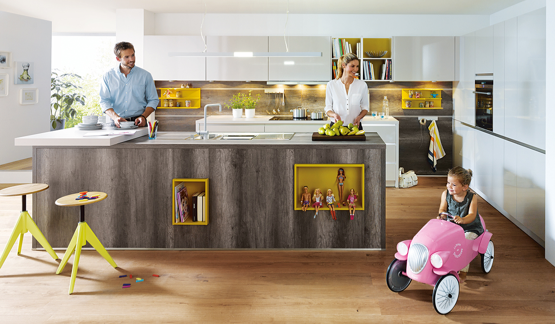 From planning the specification, designing your layout and choosing the furniture, appliances and finishing touches to managing the installation and offering exceptional aftercare we offer support and guidance at every stage to breathe new life into your Schüller kitchen. 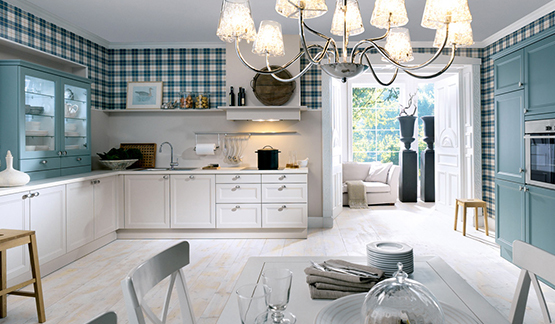 Every Schüller kitchen is crafted from scratch to suit the precise requirements of your home. By specialising in Schüller kitchens, we can promise to deliver exceptional quality, rigid carcass kitchens that suit your budget and lifestyle. We’re proud to deliver high quality, affordable Schüller kitchens manufactured to the precision engineering standards the German kitchen brand is known for.